As the trout have evolved over hundreds of years, their senses have also evolved and become far keener. 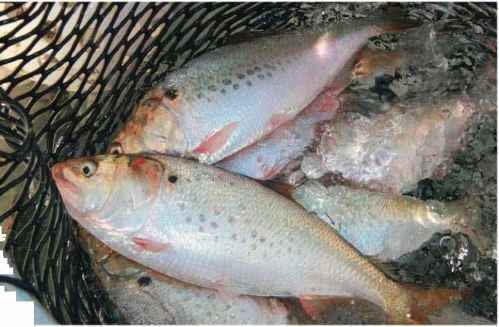 Many people think that trout are just "dumb fish". On the contrary, trout are complex and very intelligent. They are seldom given the credit due! To begin, we will go over the various senses that a trout has, each an important aspect of the way in which they live and often outsmart the angler. As you fish for trout, it is imperative that you remember they have incredible senses. Their sight, touch, hearing, touch, and taste are all sharp! As trout feed, they use their vision as the primary sense.